Although I think Rory McIlroy 4/1 is starting to show he is getting back to playing some good golf I think these odds are a little restrictive. Now Tiger Woods 6/1 who shot the second worst score of his professional career will be looking to put that 79 behind him and could challenge here on a course he has won twice before. But again after that score I feel 6/1 to be a little low. 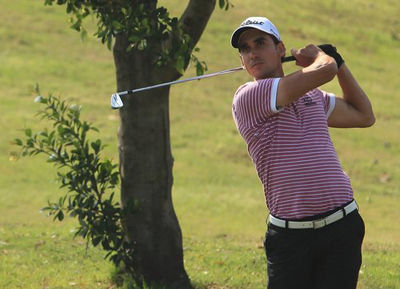 This will be the third week I have decided to back Rafa Cabrera-Bello 25/1, he has been in the money places every time I have backed him this year and I see no reason to think Rafa will not be challenging again this week. The Spaniard won this title in 2012 and made the Top 20 when defending his title. Cabrera-Bello has only been outside the Top 15 twice in his last six European tour events, with three of those being Top 10 finishes. 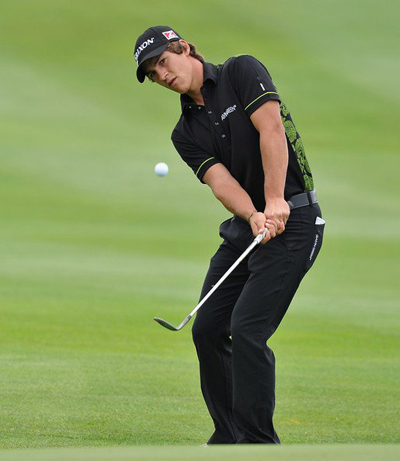 Big things have been expected of Thorbjørn Olesen 28/1 but he just hasn’t quite lived up to them as yet, having only one European Tour title to his name so far at the Sicillian Open 2012 which he won in some horrid conditions. Thorbjørn had four Top 10 finishes last year including a runners-up finish at the Abu Dhabi HSBC Championship and a great Masters where he finished sixth. Olesen had a Top 5 finish here last year and I think that finish and the confidence from last week’s Top 5 finish will see the lad from Copenhagen challenging here this week. Joost Luiten 33/1 has not been outside the Top 20 so far this season and if you add in the back end of last season he has not been outside the Top 20 in his last five European Tour events. 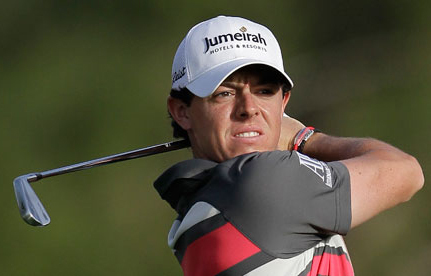 The Dutchman has never really played well over the Emirates Golf Club, but I have a feeling that will change this year. 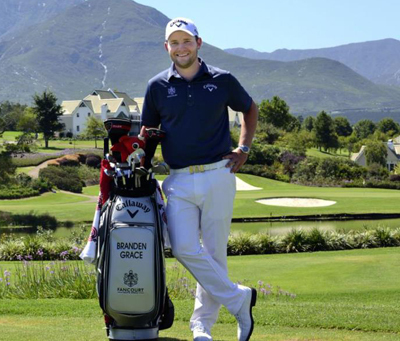 Branden Grace 40/1 didn’t have a great Abu Dhabi Championship and it was the first time the South African was outside the Top 20 on the European Tour this season. But Grace came back well in last weeks Qatar Master and made the Top 15. I am sure that will put him back in confident mood to challenge again this week. Another player that I tipped last week was Roman Wattel 66/1 – all but for a third round 74 which left his title chances in tatters – could have been in the thick of it Sunday. But as I stated last week I think this is a big year for the Frenchman and I can see him winning his first European Tour title. Roman has had two Top 5 place finishes already this season and last week’s Top 15 shows he is not that far off from really putting a run together. Mikko Ilonen 80/1 is another player that has started 2014 in great form with two Top 20 finishes from three events and of course one of those was losing in a play-off to Sergio Garcia in last week’s Commercialbank Qatar Masters. The Fin will have been disappointed in losing the play-off but his final round 66 shows that his game is in great shape which should see him contending here again this week.